The Cougars defeated the Indians, 4–1, to set up a meeting with Vineland High School on Friday. 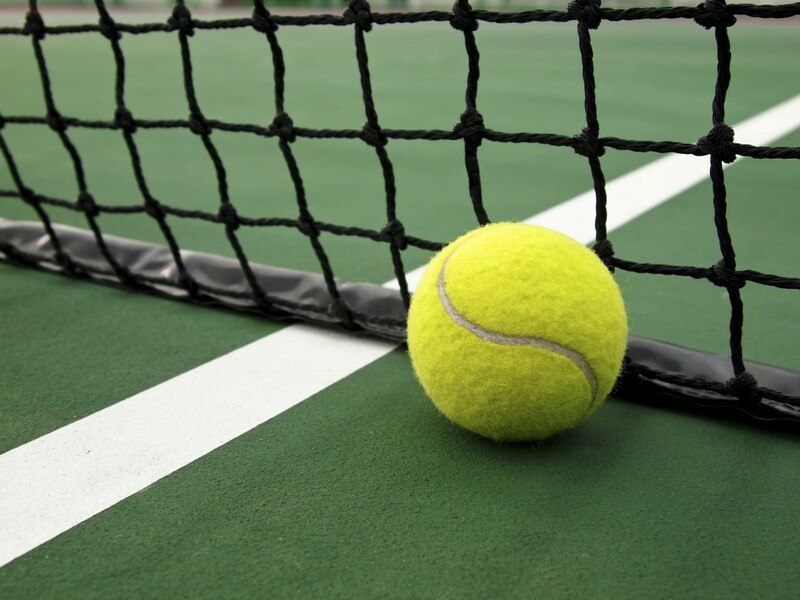 Cherry Hill High School East girls tennis opened its 2017 postseason on a high note Tuesday afternoon, as the Cougars defeated Lenape High School in the South Jersey Group IV quarterfinals, 4–1. The Cougars were able to win every match outside of first singles. Third singles Mari Kimenker won her match over Lenape’s Makayla Laster, 6–1 6–0. The first doubles team of Aditi Lohtia and Landen Tennenbaum won, 6–1 6–1 and the second doubles team of Sophia Liang and Jocelyn Doroton won 6–2 6–1. Second singles player Sanjana Doshi earned the Cougars’ fourth point with a 6–7 6–2 10–5 win over Olivia Cao. The Cougars advance to the South Jersey Group IV semifinals, where they will host №6 Vineland High School on Friday. Vineland upset №3 Eastern Regional High School on Tuesday to advance to the semifinals.